Break the injury cycle. Train smart. 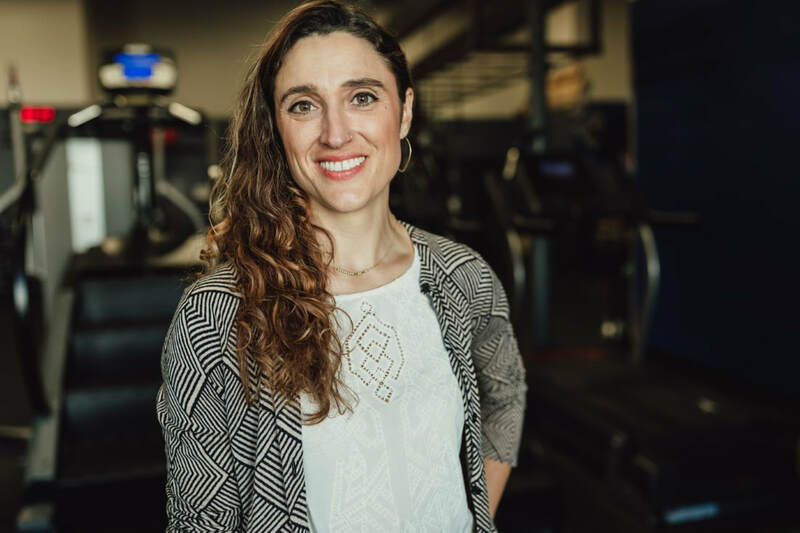 Join Coach Dana and Physical Therapist, Dr. Michelle Gilpin for an 7-session course that brings the best in strength training combined with the expertise of a PT to help guide exercises, correct form, assess injury risk and prescribe corrective exercises. Run smart, stay healthy. - Home exercises to help you progress towards your goals. - Introductions and individual mobility and strength assessment including video gait analysis. -Work hard, lift heavy weights, kick imbalances to the curb, have fun. - Re-assessment of each participant and check in on corrective exercises done over the last month. This class is perfect for runners who are coming back from injury or are focused on preventing injury. SIGN UP TODAY. If you are uncertain if this class is for you, email Dana or Michelle to discuss.